Crown Plumbing Specialists are an emerging Australian plumbing company that is customer focused around offering emergency, residential, commercial and industrial plumbing across New South Wales- Sydney and New South Wales Central Coast. Crown Plumbing was established in 2016 by founders Shannon Harloff and Sebastian Huang to help customers really get their plumbing needs met with a high level of professionalism, workmanship, quality and value. Since establishment, Crown Plumbing Specialists have been growing outperforming its competitors in value and price positioning. 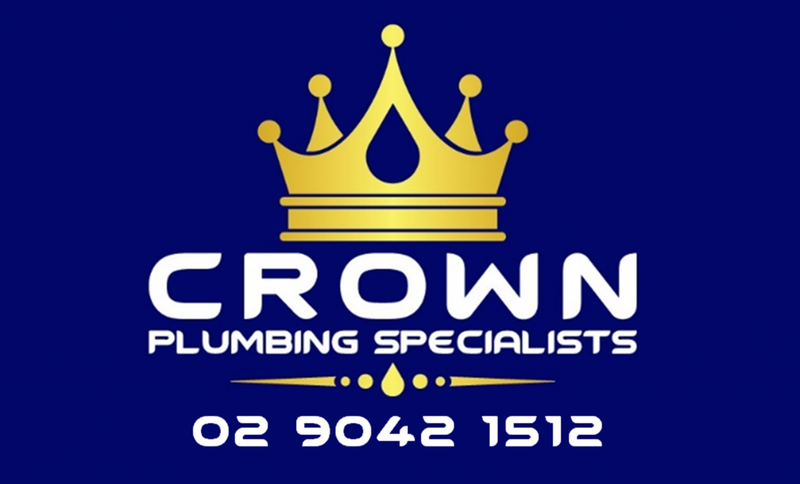 Crown Plumbing Specialists mission is to become Australia’s most recognised and respected plumbing company by delivering same day service, exceptional customer service and value for money.